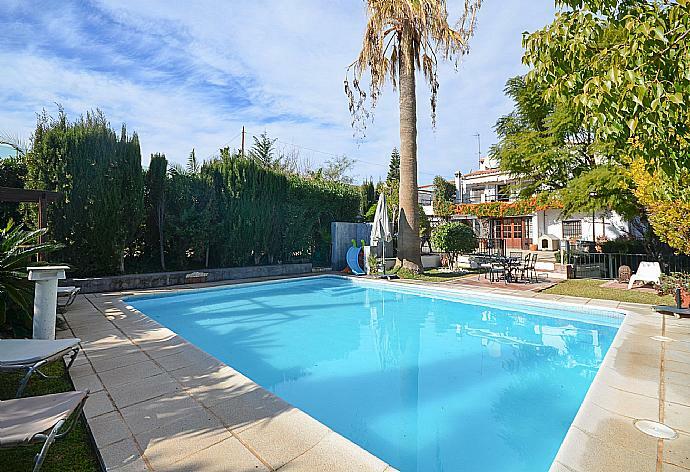 Casa Cilla is located in Nerja - Los Almachares, Costa del Sol. 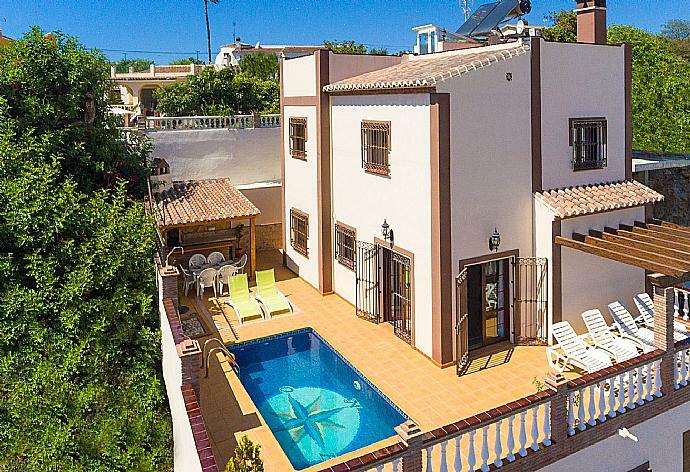 This detached vacation rental property is air-conditioned and sleeps up to 6 people with 3 bedrooms, 3 bathrooms along with private swimming pool and sea views. This property is a two storey villa. On the ground floor, there is a living room and a kitchen. On this floor there is also a double bedroom with an en suite bathroom and a twin bedroom with an en suite bathroom. On the first floor, there is a living room with access to the balconies overlooking the garden/pool and a double bedroom with an en suite bathroom. This bedroom also has access to a balcony. The air-conditioned kitchen features: granite work-tops, full oven, fridge/freezer, microwave, dishwasher, filter coffee machine, toaster and kettle. There is also a Barbecue. Bedroom 2 has 2 single beds. En suite bathroom. Casa Cilla can sleep up to 6 people. Additional Pool Features: Poolside Dining Area, Sun Beds and Sunset Views. There is also a Barbecue. Lovely villa in quiet location. A beautiful Villa nicely secluded and private. This villa was absolutely right. The property was well maintained. Comfy beds and beautiful sea views. A lovely holiday in a lovely villa. We had a fantastic time at Casa Cilla. Its in a remote location which suited us down to the ground. The property and grounds are extremenly well maintained, fully equipped kitchen allows you to take advantage of the locally available produce and to prepare some wonderful dishes. The swimming pool is an excellent size and you could be tempted to stay on site for the entire vacation. However, the local area is beautiful and we fully recommend that you explore it to its full potential. 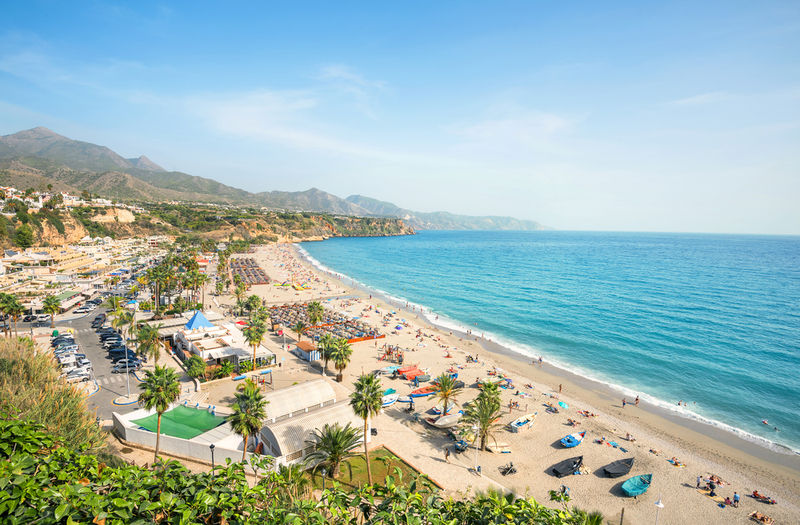 Frigiliana is a must. This property surpassed all expectation and the Agni Travel team were outstanding. 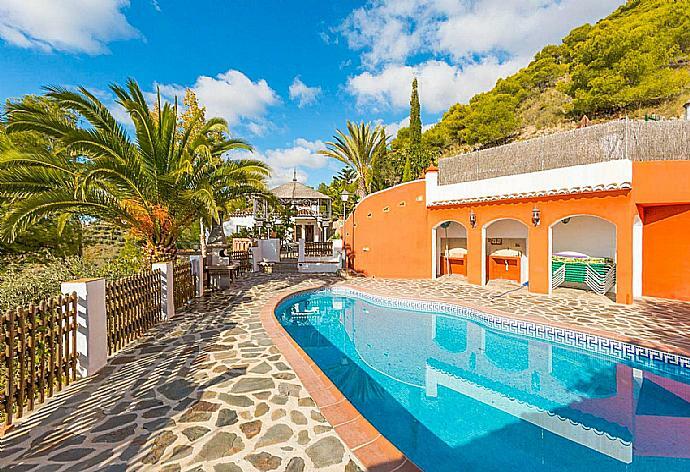 Casa Cilla is a beautiful Villa in a stunning location. It has top of the range specifications and facilities inside and outside. Air conditioning is excellent, the bathrooms are modern and very nice, the beds are excellent and the pool area is beautiful as are the gardens. I couldnt recommend Casa Cilla highly enough. En dÃ©pit dâ€™un accÃ¨s difficile, cette maison est quasiment parfaite. IntÃ©rieur spacieux, agrÃ©able et fonctionnel, jardin magnifique. Piscine gÃ©niale, site magnifique, et tranquillitÃ© assurÃ©e. Despite difficult access, this house is almost perfect. Spacious, nice and functional interior, beautiful garden. Great pool, beautiful site, and tranquility assured. Excellent Holiday and would recommend villa. The Villa was very nice and the pictures were a true representation.